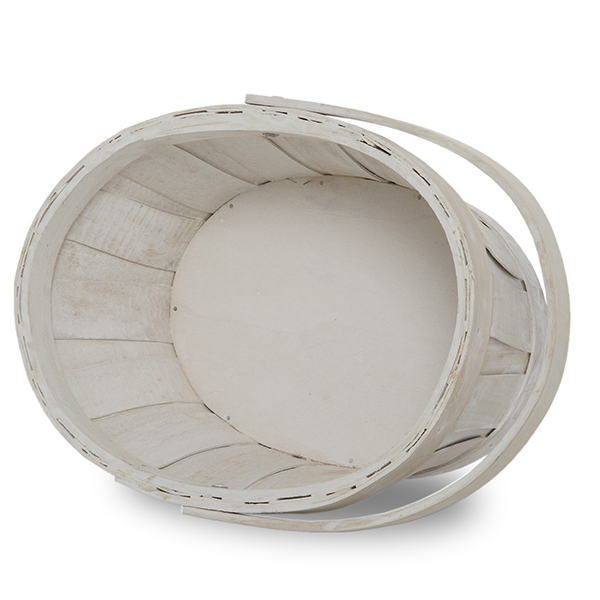 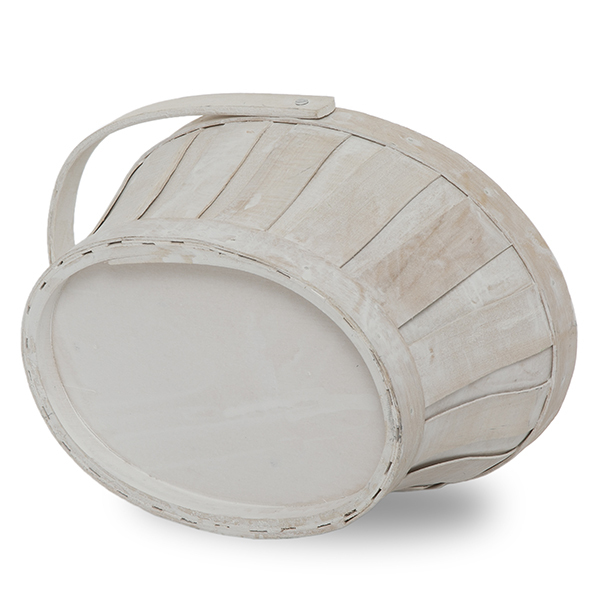 Oval Woodchip Handle Basket - White Wash The Lucky Clover Trading Co. 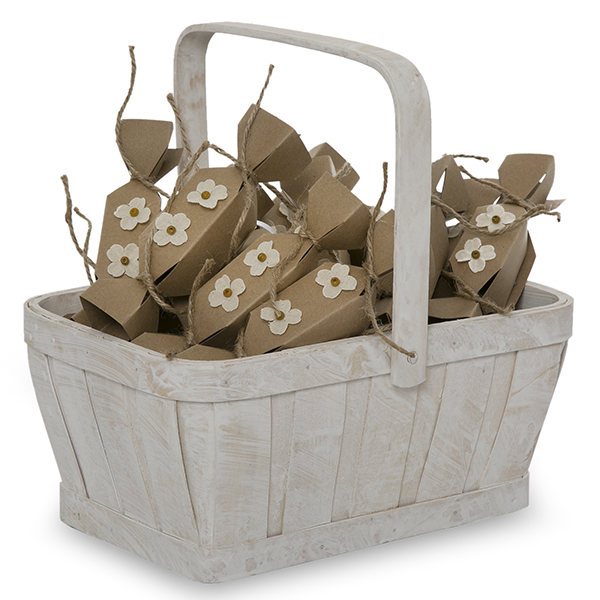 I will be decorating several of these for Easter and they were the ones picked instead of the squares. 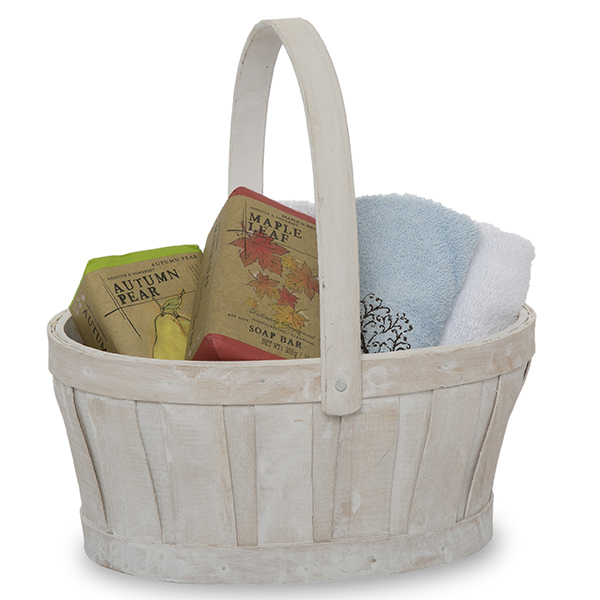 Thanks for making two baskets that fit my needs. 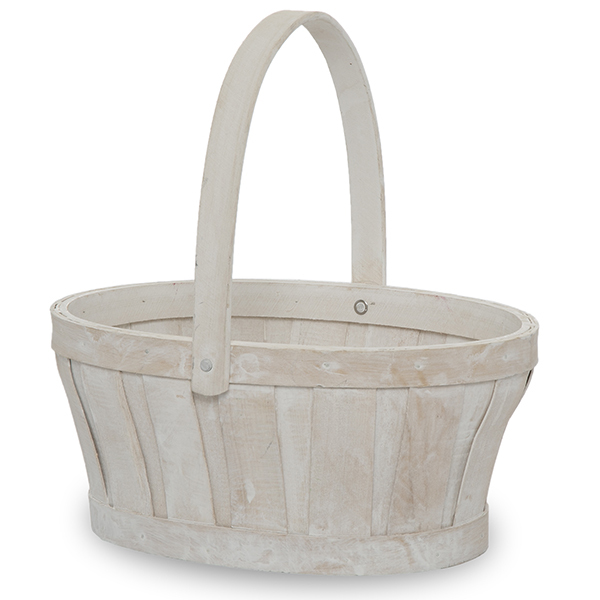 I will be also painting on the flat bamboo basket.